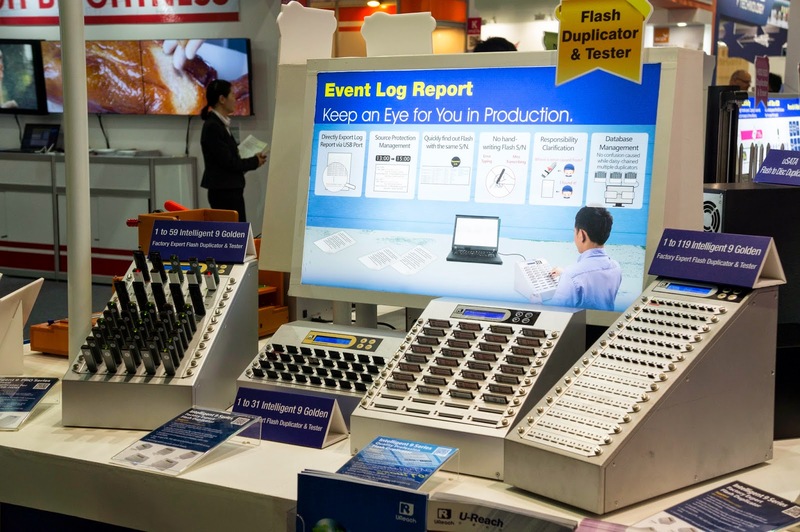 U-Reach Data Solutions Inc.: Thank you -Computex Taipei 2014! 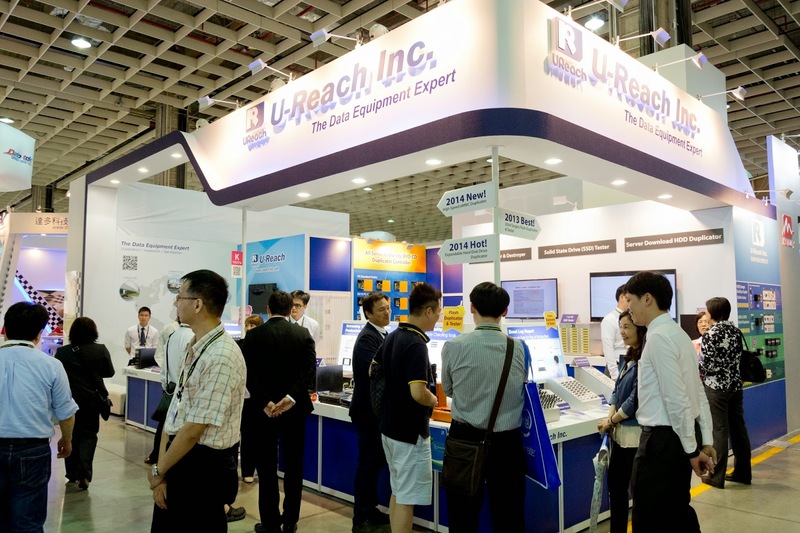 Thank you for participating Computex Taipei, (June 3th~7th , 2014) and visit the booth of U-Reach Inc.
U-Reach had acquired a lot of valuable information and advice from you, and we really appreciate the long term support from all the buyers world wide. U-Reach has developed duplicator/examiner/eraser of storage device (disc/flash/HDD) for more than ten years. 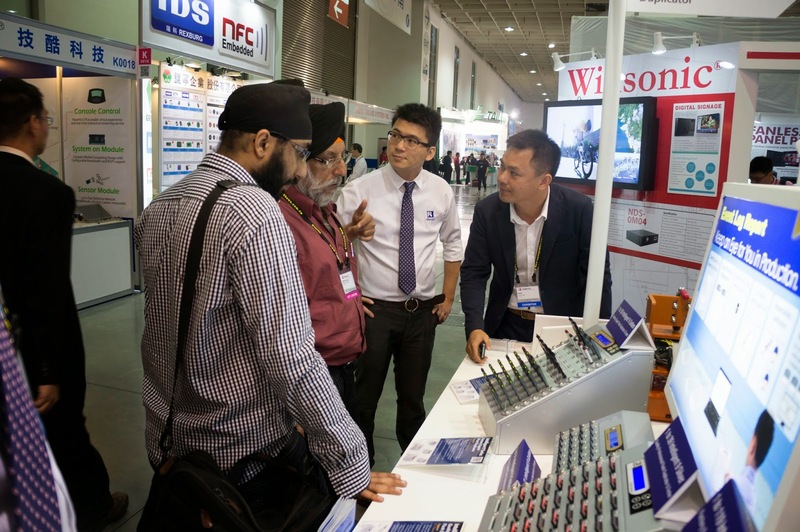 Our products are sold globally, especially at Europe, U.S., Japan, and South East Asia market. U-Reach products meet all kinds of needs, from basic duplication to industrial application. We aim to supply complete duplication/erase/examine solutions with professional technical support. Our Sales Representative will reply to your enquiry as soon as possible. If you have any needs, please do not hesitate to contact us.